With so much to explore and a the beautiful landscape to encourage you, the sense of adventure inadvertently boosts in you when in the abode of snow, Himachal Pradesh. There are so many adventure sports to choose from that keep you on your toes and leave you feeling thrilled and filled with elation. The wonderful memories you take away with you are a bonus. 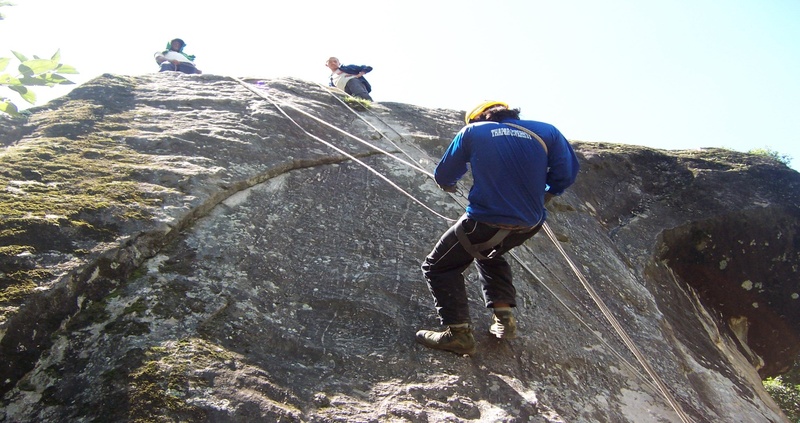 So, given here are some of the adventure activities that you must definitely try out once in your life to satisfy the adventure hungry soul of yours. 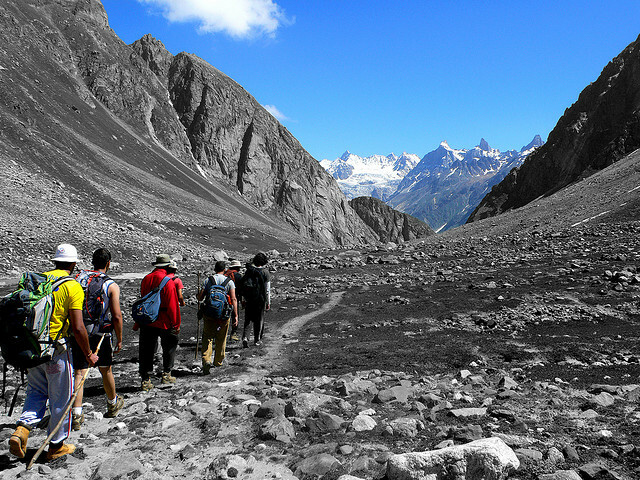 Trekking is one of the most exciting and affordable adventure activity in Himachal Pradesh. The numerous paths amidst thick forests, with rivulets and snow clad mountains keeping you company all along make your trekking experience simply amazing. There are about 270 trekking trails in Himachal of which following are the most popular. Bara to Bhangal trek– Best time: June to September. Pin Parvati trek (Starting from Manikaran to Parvati river, continued till Pin Parbati pass, spiralling around the river and crossing the Spiti valley)- Best time: June to September. Kinnaur to Kailash trek– Best time: June to September. Spiti to Garhwal trek– Best time: July to September. Bharmour to Padum trek– Best time: June to September. The presence of several glacial rivers in Himachal make it ideal for multitude water sports like river rafting, rowing, canoeing, water skiing etc. The thrill of indulging in these fast paced adventure sports in the white water is beyond what words can explain. Here are some places where you can enjoy these sports. Many beautiful open lands, riversides and forest clearings of the Himalayan landscape render it ideal ground for camping. The magnificent snow laden mountains, thick curtains of greenery and riveting streams and rivers paint a splendid image that attracts the tourists even more to stay close to the nature. Some, of the best camping sites in Himachal Pradesh are Chail in Shimal, Tabo in Spiti and Sangla valley. There are many camping projects organized by the Himachal government and private sector. Here’s the overview. One of the most challenging and yet promising adventure sport that the state of Himachal praadesh has on offer, Mountain Motorbiking is very popular among the bike enthusiasts and avid travellers. The rugged terrain with most of the route accompanied by the whirling mighty Indus in addition to the diverse landscape that that changes from varied shades of green to those of browns. Most popular routes for mountain motorbiking are. Jeep safari is yet another enthralling way to experience the Himalayas. Running through up and downs of mettaled and kaccha tracks of Himachal countryside, crossing over bridges and rivulets, trans Himalayan jeep safari should be on every travel enthusiast’s bucket list. 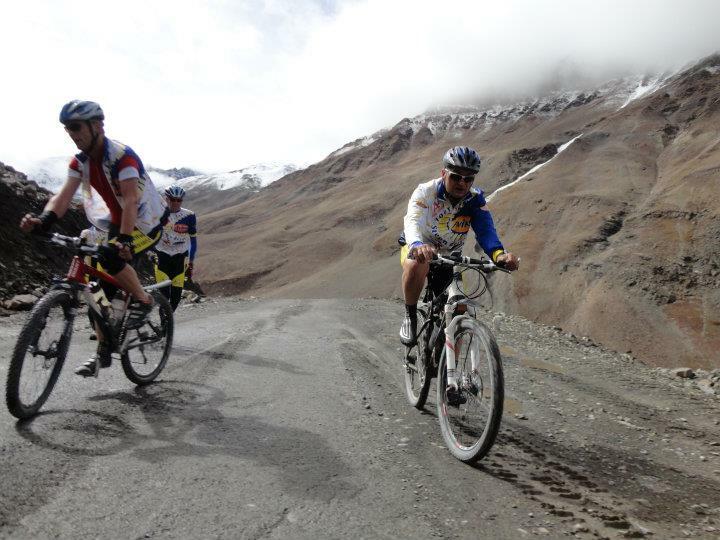 The safari track commences from Shimla, passing through Kinnaur, Spiti, upto Lahaul needling through the Kunzum pass. 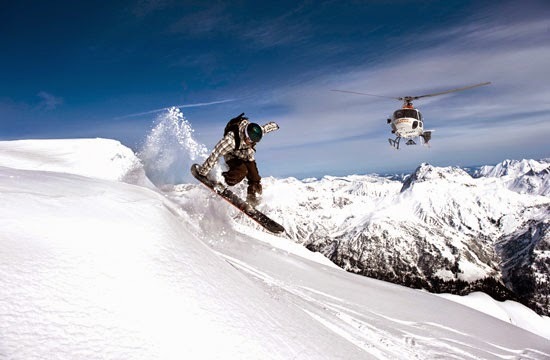 A more exigent form of skiing, heli skiing is done at much higher altitudes on the mountain slopes that are far less explored and far more more taxing an difficult to tame with trickier terrain and soft snow as compared to the harder one as seen in case of normal skiing. If you want to take skiing to a higher level and test your skills even more you can make seek these places. You could never feel more alive than this. Para gliding and hang gliding are two sports that make you feel like a carefree wandering bird, soaking in the fresh and mystical air of the mountains. If you are interested, Himachal Aero Institute in Bilaspur would prove great to give you a headstart. Here are some places where you can engage in these sports. An elegant, safer and comparatively much easier sports, nonetheless equally engaging, Ice Skating along with figure skating and ice hockey can be enjoyed in Shimla. It is the oldest ice skating rink in the whole of Asia and made up of natural snow. Months from December up till February make the best time for you to test your talent at it. Shimla also holds annual winter sports festival where you can also compete if you are an ice skating enthusiast. Stretch between Harsi Pattan and Nadaun. Zorbing is one of the newer adventure sports of India but quite fun and exciting. 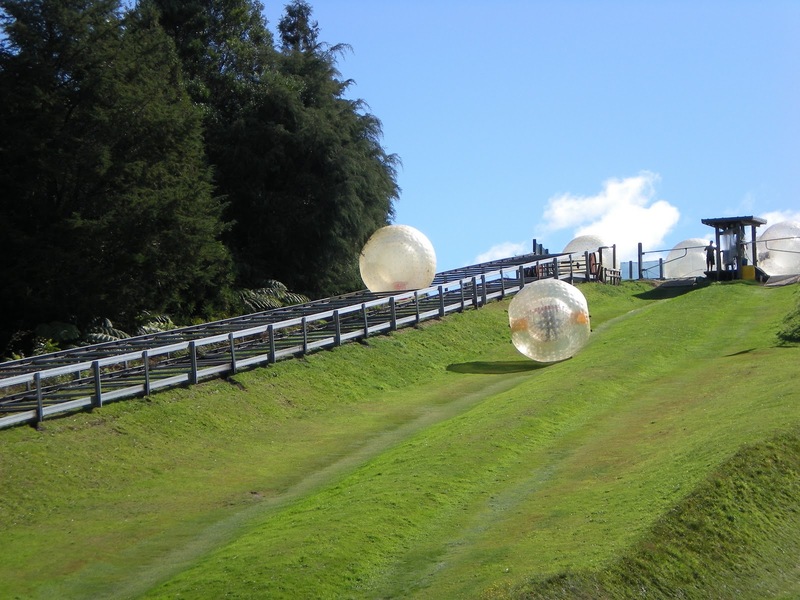 Zorbing is typically rolling down a hill slope in a fairly large and light ball called a zorb. It can be enjoyed at Solang valley in Manali. The mountainous topography of Himachal Pradesh has blessed the state with ample cliffs, hills and rocks that are ideal for rock climbing and mountaineering, most of which is done in Manali itself. Manali also has an institute named Atal Bihari Vajpayee Institute for Mountaineering and Allied Sports where you can get training for the same. It also carries out many mountaneering expeditions from time to time, viz. Shitidhar Expedition, Deo Tibba Expedition and Hanuman Tibba Expedition.